Woohoo! I remembered the cover art for WeWriWa this time! To the moderators... Sorry it took me so long! Anyway, it's time for 8Sunday, that time of the week where I post 8-10 sentences from my current work in progress, or in this case, part of my newest release as I continue its promotion. This snippet continues from last week, a little further in the early chapters of Dark Divinity. In the scene, Dro is telling Constance what she fears will happen to her, and Constance is determined to make her understand that neither Heaven nor Hell will get between her and her sister. Quick reminder that you still have some chances to win copies of Dark Divinity through Goodreads and The Bookish Crypt. Lots of exciting things happened this week, including an author spotlight and the new cover art I recived for my February release, Crimson Sky! I was going to wait until tomorrow when I get all the promotional material from Deranged Doctor Design (seriously, these guys are amazing), but I think I'll let all you Warriors see it first, since I love hearing your feedback. 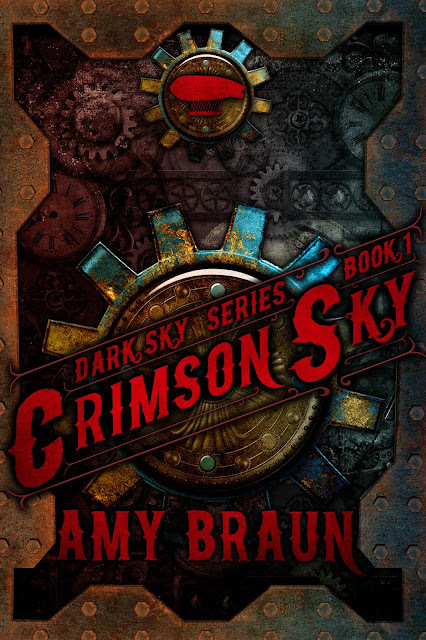 So here it is, the official cover for Crimson Sky, the first in my Dark Sky trilogy! I think you can see why I love it. I'm super excited to see the rest of the material and share it over the next little while! I'll start the promos in January and go into a little more detail about the series and the novel, but for now I'm just going to stare at the cover and smile for a little bit. Does that make me creepy and possibly a little too obsessive? Yes? Oh well. I don't mind. Be sure to stop by the other Weekend Writing Warrior websites and leave them some comment love. Happy holidays, Warriors! Poor Dro! Harried and haunted. I can't wait to see how she handles the pressure. Good excerpt! I can feel the fear in Dro. I'd be insane already! And never come between two sister. :) now as a mod, love the logo addition! Fun snippet, and excellent cover art! I may have to check these artists out myself. :-) Thanks so much for sharing! They're absolutely awesome. Very diligent and professional, and their work is gorgeous. Great job of expressing her emotions, Amy. I feel sorry for Dro, being pulled in two or more directions. It definitely takes a toll on her. It's an easy promise to make, but somehow I think it will be a difficult one to keep. 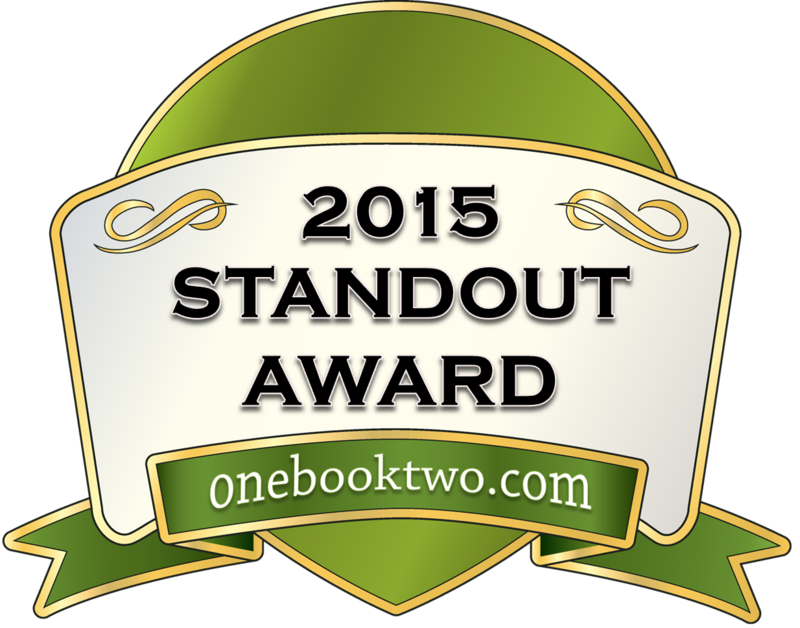 It's got to be hard being caught in the middle of a supernatural war like that! I wonder how he expects to overcome beings as powerful as angels and demons.